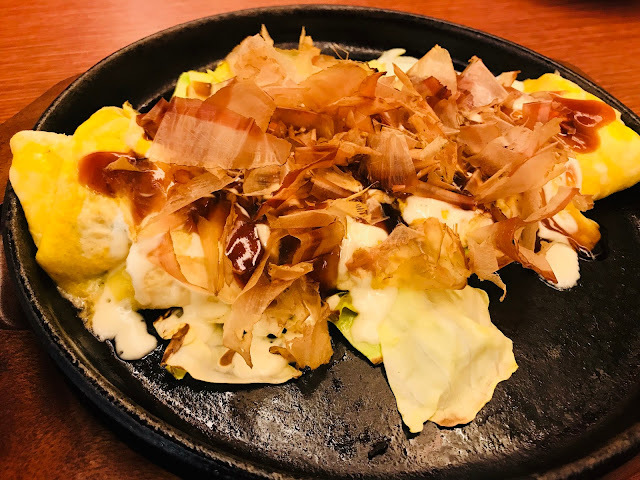 Okonomiyaki is a combination of two Japanese words, “okonomi” which means “how you like” or “what you like” and “yaki” which means “grill”. 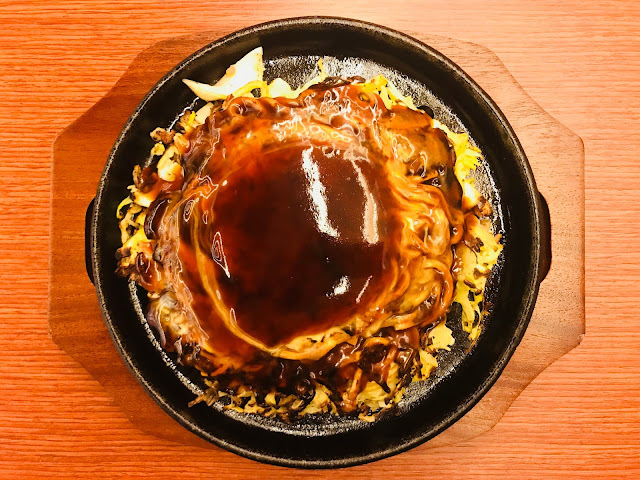 Okonomiyaki is a speciality of the Kansai region, there are numerous okonomiyaki restaurants in Osaka where okonomiyaki is said to have originated. 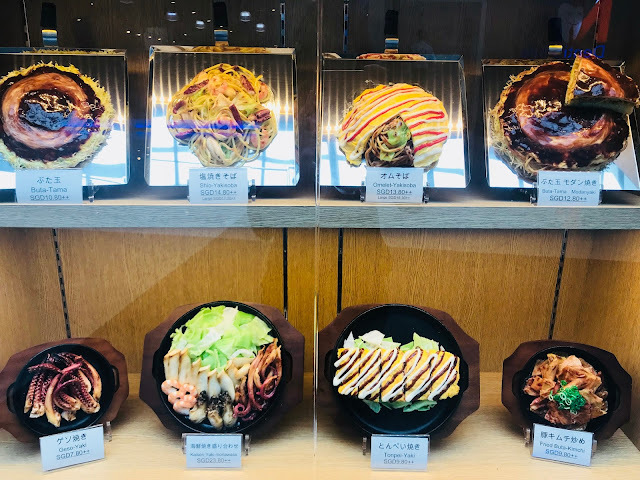 The batter (which is made of flour, grated nagaimo (a type of yam, water or dashi, eggs and shredded cabbage) is cooked with other ingredients such as green onions, meat, octopus, squid, shrimp, vegetables, konjac or cheese. 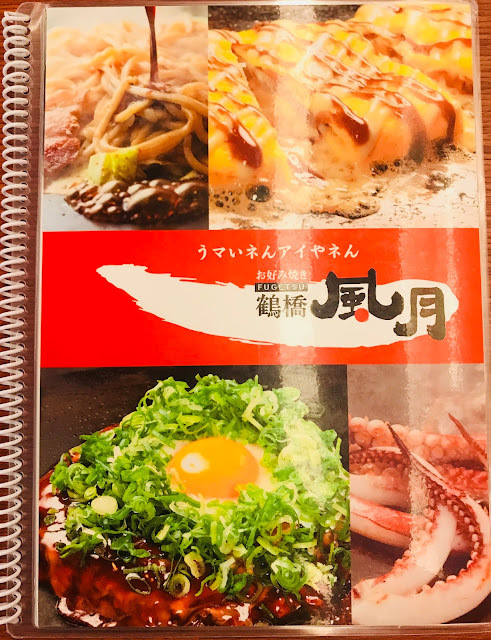 Tsuruhashi Fugetsu is one of the most popular okonomiyaki restaurants in Osaka. They have more than 80 outlets spread across Japan, Korea, Taiwan and America. 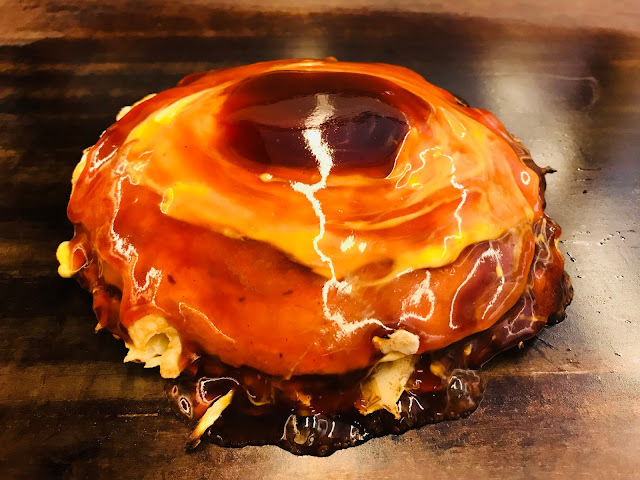 It has finally opened its first outlet in Singapore, as a part of the Eat at Seven enclaves in Suntec City. 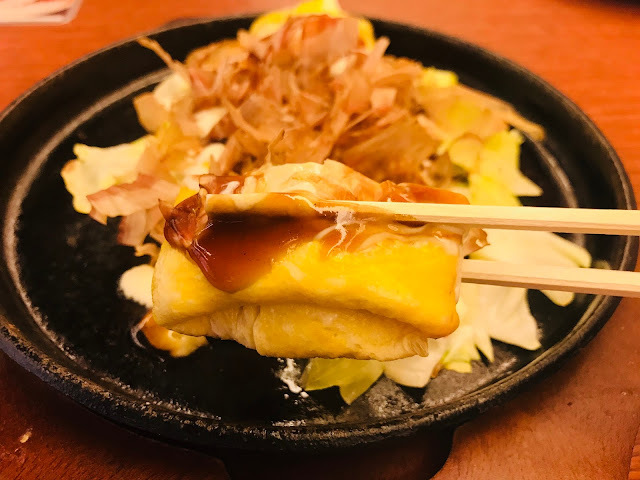 Besides having the okonomiyaki the normal way, you can also opt to layer fresh egg noodles on top of your okonomiyaki, Tsuruhashi Fugetsu calls it “modanyaki”. Whet your appetite with one of the small bite dishes as you wait for your main meal. 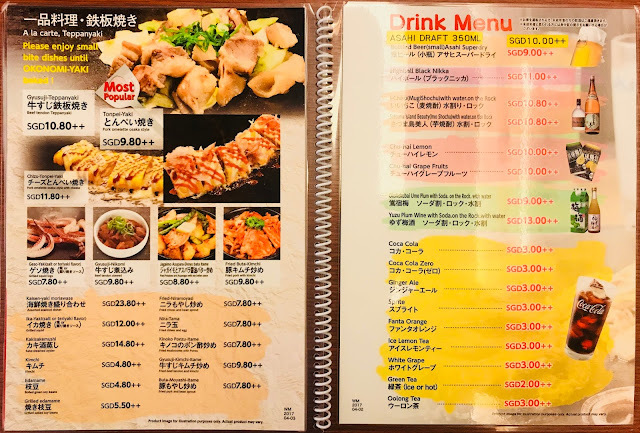 There are a number of choices from Gyusuji-Teppanyaki [$10.80++] and Chizu-Tonpei-Yaki [$11.80++] to Kaisen-Yaki Moriawase [$23.80++] and Nira-Tama [$7.80++]. The one I have here is Tonpei-Yaki [$9.80++] which is Osaka-style pork omelette. The pork slices are cooked before being enveloped in the egg omelette, which gives the omelette a nice bite. 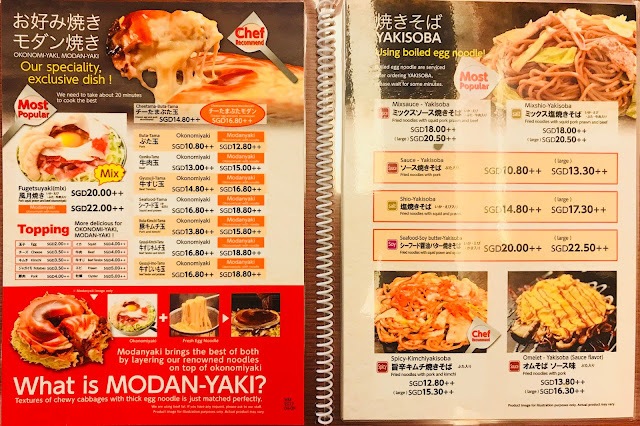 As a cheese lover, I was really looking forward to trying the Cheetama-Buta-Tama [$14.80++ for okonomiyaki, $16.80++ for modanyaki] but I was rather disappointed. 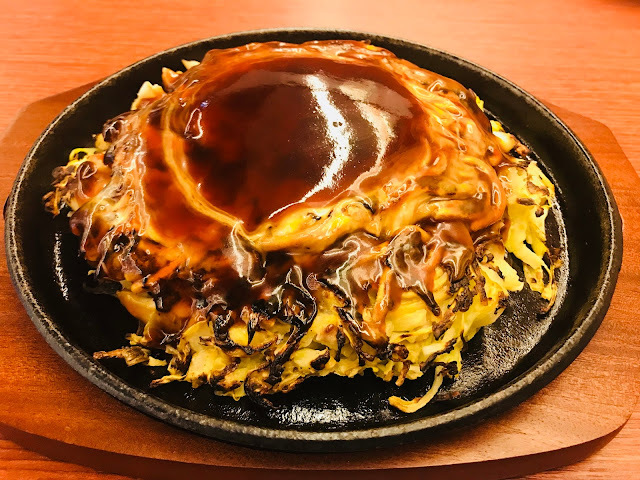 The okonomiyaki sauce has overpowered the creaminess of the cheese which is supposed to be the highlight of this dish. 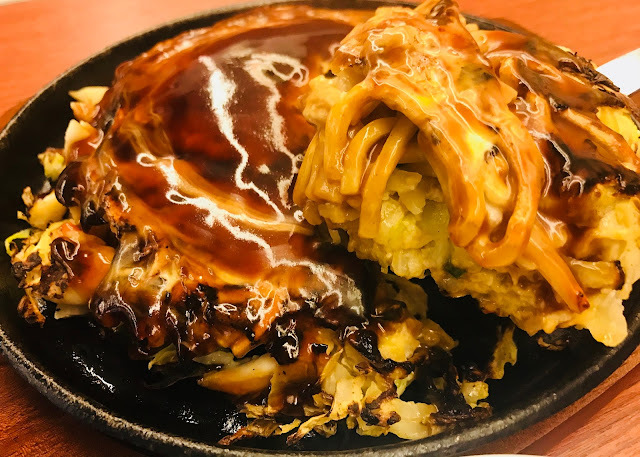 All I can taste is the sweetness of the cabbage, the egg and pork and the overwhelming sweetness of the okonomiyaki sauce. 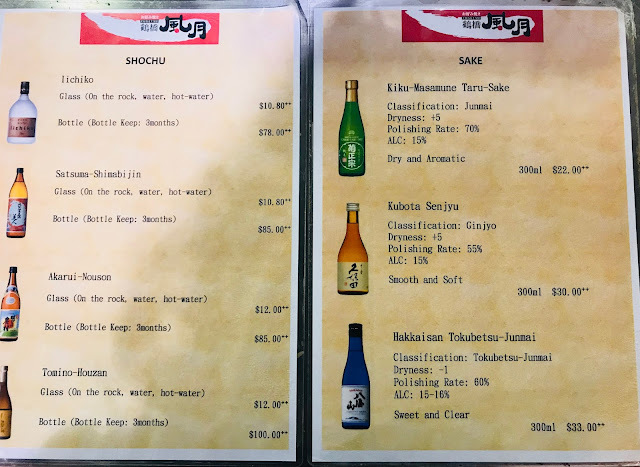 Fugetsuyaki (Mix) [$20++ for okonomiyaki, $22++ for modanyaki] is the restaurant’s signature dish and it is also their most popular dish. Everything is prepared fresh upon order, so you will have to wait 20 minutes. The sweetness of the cabbage is accentuated by the pork, squid, prawn and beef pieces and the fresh egg noodles add a healthy dose of carbohydrates to ensure a filling and satisfying meal. 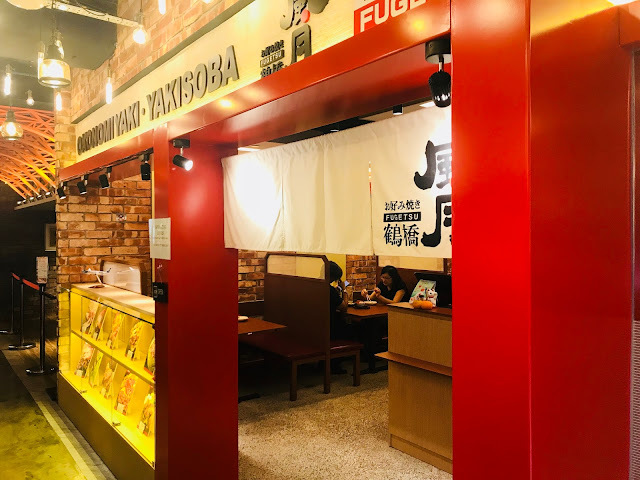 For those who want to revisit the authentic taste of Osaka okonomiyaki and those who want to try how an authentic Osaka okonomiyaki tastes like, Tsuruhashi Fugetsu is the place to be.